This past April General Conference, President Dieter F. Utchdorf, a member of the First Presidency of the Church, presented the names of 36 new Area Seventies, including two men from England, Elder Karl D. Hirst and Elder K. Roy Tunnicliffe. Karl Douglas Hirst was born in Bury, Lancashire, on February 28th 1972, and married Claire Elizabeth Wright in 1993. They are the proud parents of six children. In 1996, Elder Hirst received a Bachelor of Law degree from Lancaster University, and has worked as a barrister since 1997. He also received a Master’s Degree in Business Administration from the Alliance Manchester Business School in 2016. 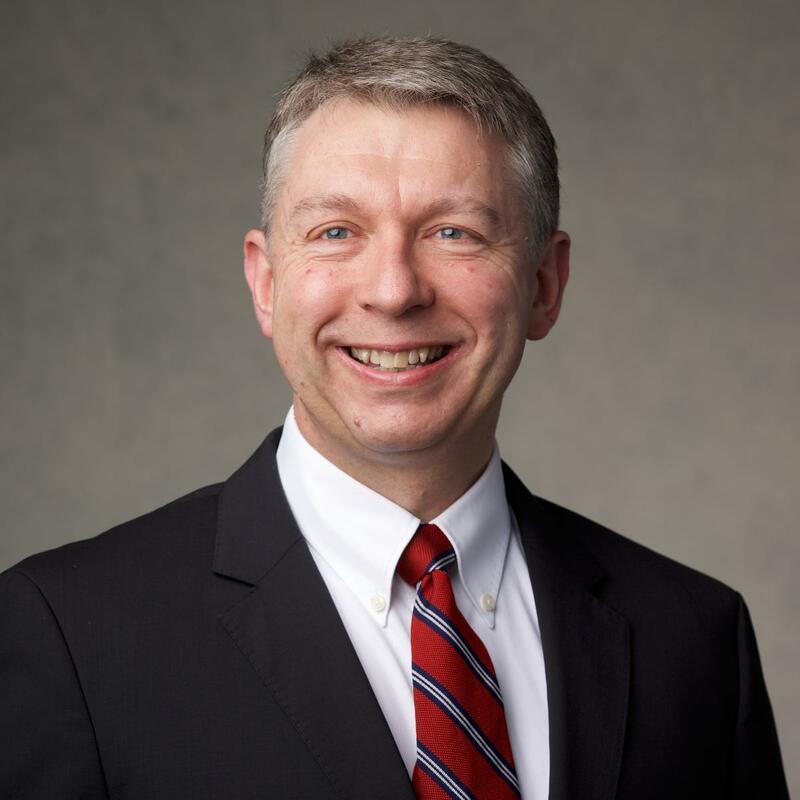 Elder Hirst has served in many Church callings, including serving a full-time mission in the England London South Mission, as a regional Young Men’s leader, as a member of the bishopric, as a bishop, and also as a stake president. Elder and Sister Hirst currently live near Northampton. Kenneth Roy Tunnicliffe was born in Stoke-on-Trent, Staffordshire, on September 1st 1968. He married Vanessa Hill in 1992, and they were blessed with three children. Elder Tunnicliffe received a Bachelor of Arts degree in English and History in 1998 from Keele University and worked for Nova-Innovene, a petrochemical company from 1998 to 2007. He began working as the Regional Director for Seminaries and Institutes with the Church Educational System in 2007. 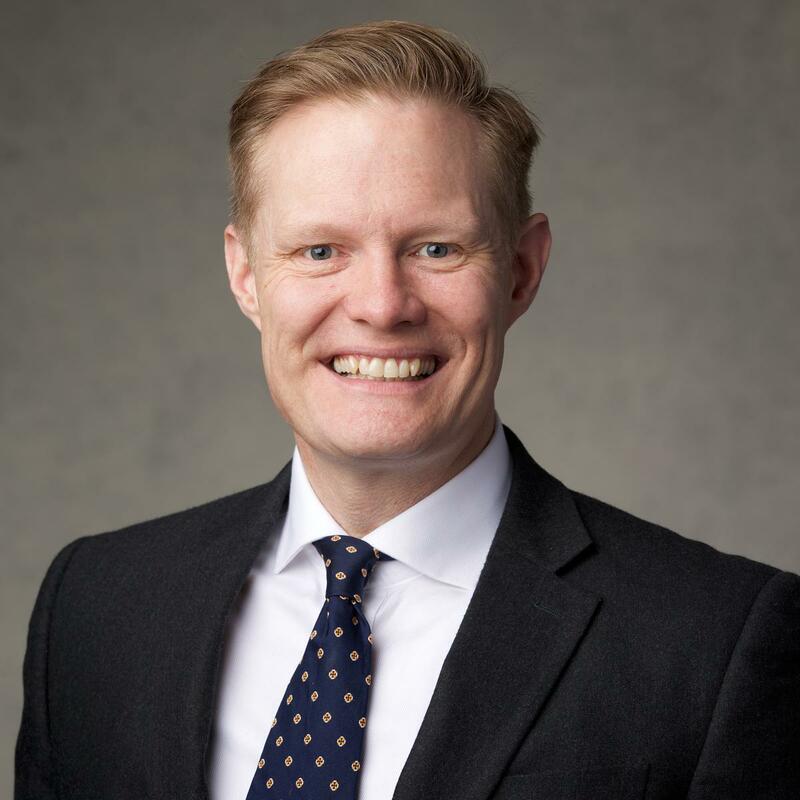 Since joining the Church in 1986, Elder Tunnicliffe has served in a number of Church callings, including serving a full-time mission in the England Leeds Mission, as area Young Men’s leader, as a counsellor in a bishopric, as a bishop, a high councillor, a stake president, and high priests’ group leader. Elder and Sister Tunnicliffe currently live in York. There are eight quorums of the Seventy, and the members called to serve as special witnesses of Jesus Christ, proclaim the gospel, and build up the Church throughout the world. They work under the direction of the Quorum of the Twelve Apostles. As Area Seventies, Elder Hirst and Elder Tunnicliffe will work on assignment throughout the Europe Area of the Church.